The California legislature intended to give smaller companies more time to plan for the increases. However, if your company grows over the next few years, you will have to adjust your pay schedules to adhere to the requirements for larger workforces. Even if a state is not on the list, it does not mean that they are in line with the national minimum wage of $7.25. It simply means they did not have an increase yet in 2017. Washington D.C., Oregon, and Maryland will increase the minimum wage later in the year. 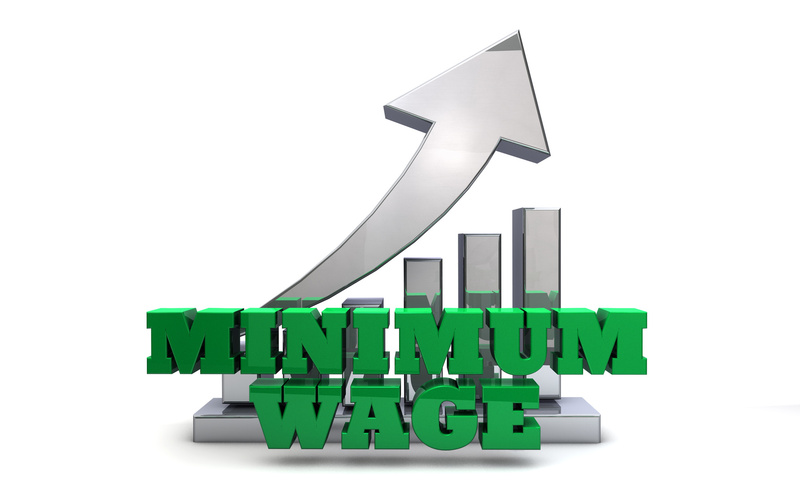 Minimum wage laws can be confusing as they are always changing and vary from state to state and even in different municipalities. At SLG, we can ensure you understand minimum wage laws in your area and can help your business prepare for changes needed for compliance. Please contact our California business attorneys today at 408-441-7500 or email us for assistance.